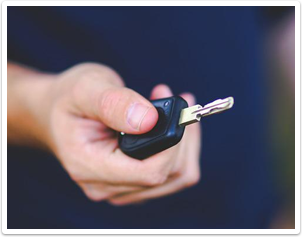 Our motor insurance services come with expertise and guidance that you can trust. After reviewing your requirements, no matter how complex or simple, we will then provide you with a number of solutions that will meet your needs. Whether it's a single car, multi car a high value car or a classic car, our personal approach will leave you feeling that your best interests are covered. Over the years we have expanded our product range to ensure that we can caterer for all our clients needs, our product range now includes, specialists motor insurance, breakdown insurance, GAP insurance and legal expenses. Submit your quotation requirements online or call us if you wish to discuss our motor products.